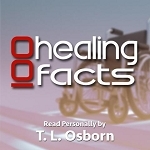 Description: Albert Hibbert, friend and confidant of the world-renowned 20th century minister Smith Wigglesworth, relates his personal accounts of this remarkable man of God. 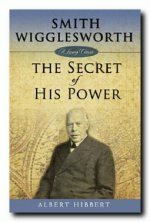 "In the recorded history of mankind, few people have accomplished more in the realm of the supernatural than Smith Wigglesworth"- Albert Hibbert. Discover the secret of Smith Wigglesworth’s amazing relationship with God and relive the undeniable miracles preformed under his ministry.